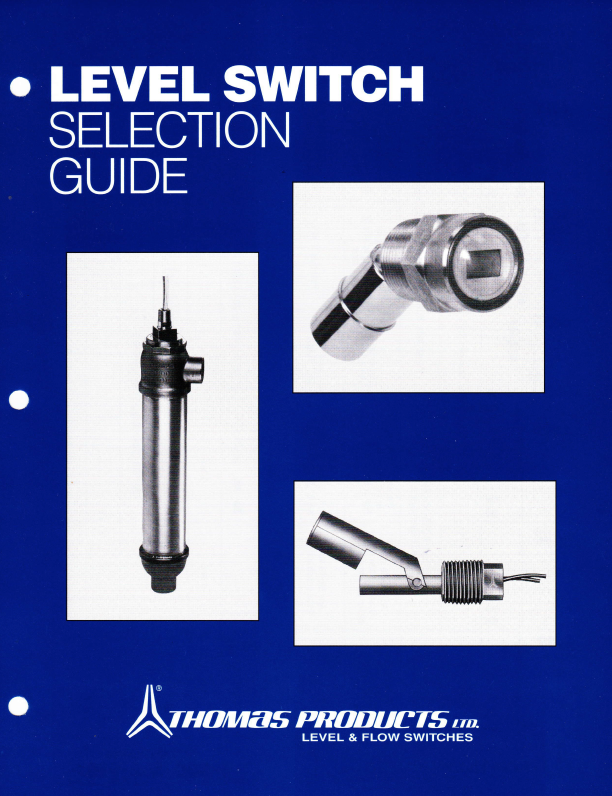 Selection Guides ⋆ Thomas Products Ltd.
Below you will find our three individual selection guides to help you narrow down the appropriate level switch or flow switch needed for the application. 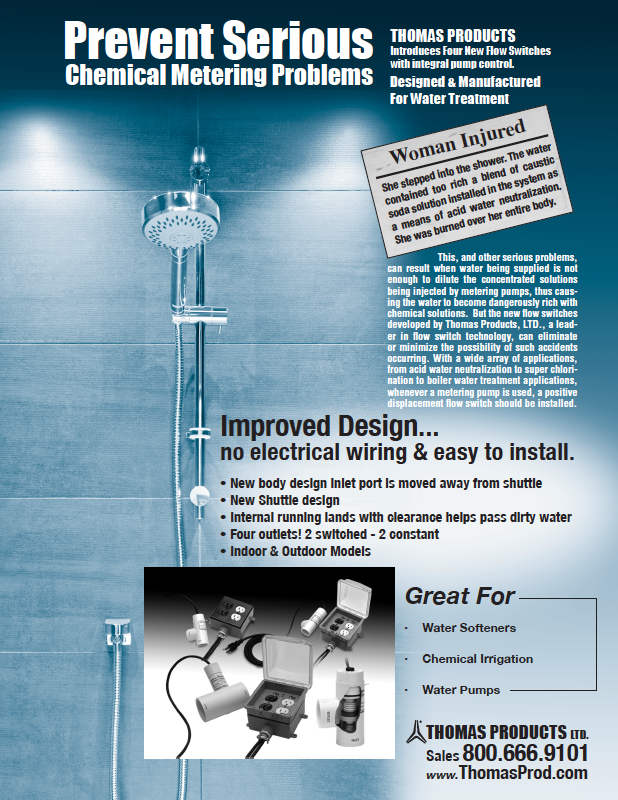 Alternatively, feel free to use the top-nav to choose a product family and then inside our catalog you can use product filters to find the product you need. As always, please feel free to reach out to us for help! 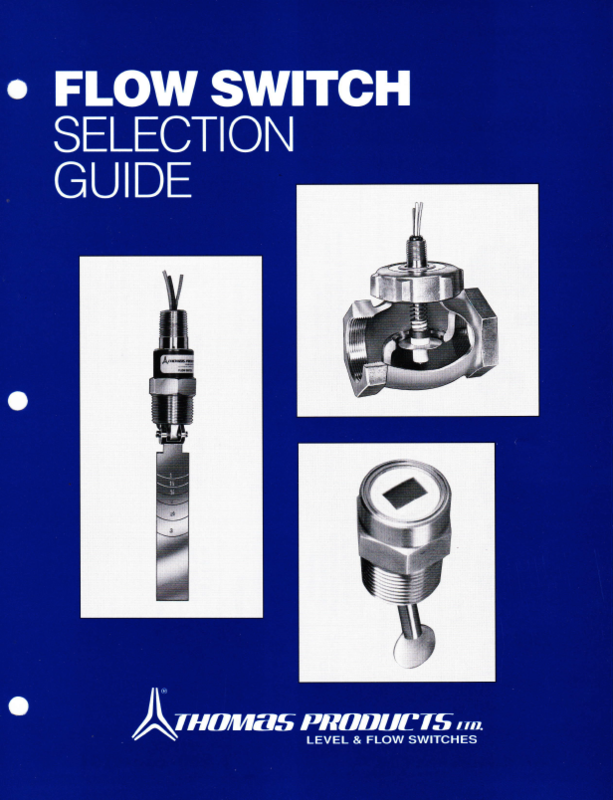 Here, is a link to the new Interactive PDF version of our entire selection guide, the links below are web-based pages split up into two separate Flow Switches and Level Switches pages, however, this PDF is a complete one encompassing all of our models. Our Company from the inside!